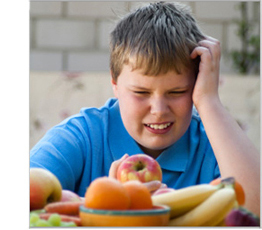 The obesity in youth is likely the result of eating more calories than they burn during daily physical activities. These days, young people tend to spend a lot of time sitting in front of a computer. What is even worse is that they tend to eat high calorie, sugar-rich and oily foods which are easily available at fast-food restaurants. If you start weight control at an early age by watching your diet and getting enough daily exercise, you can greatly reduce the risk of becoming obese in the future. 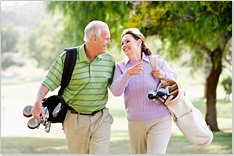 Most men in their thirties tend to be active both in their private and professional lives. Because of that, they tend to neglect their eating habits. According to research made by the Japanese government, almost half of men in their thirties do not eat meals regularly or do not take enough time to have meals slowly. People who become obese at a young age tend to remain obese throughout their lifetime. There are many cases where these people are diagnosed for lifestyle diseases. 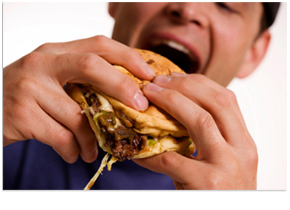 Most men's obesity is caused by irregular eating habits in their busy lifestyle. DietMaster's Online Course is an easy way to learn a healthy weight loss method at home while taking three meals daily. By knowing the correct diet and weight control theory through DietMaster and improving your lifestyle, you can be a healthy and stylish businessman. Lose weight while eating three meals a day. You can change your life by just mastering the correct method of diet and weight control. Many women in their fifties are already free from their child-raising roles and have started enjoying their own life. However, many middle-aged women tend to spend less energy than when they were younger, even though they were eating more then. People in their fifties and sixties have a high risk of having health problems including high blood pressure and obesity. On the other hand, many middle-aged women going through menopause are strong enough to overcome such physical disorders and are positive about their lives. By teaching the method of controlling weight while eating regularly, DietMaster's Online Course helps women who want to enjoy their midlife. DietMaster's Online courses provide useful knowledge and information for successful weight loss. You will learn the basics of weight control and be able to diet easily and surely at your own pace. Compared to women in their fifties, women in their sixties tend to have lower bone density and higher levels of neutral fat and cholesterol. To improve their physical conditions, they may need more exercise and improved diet. DietMaster's Online Course helps women who want to be positive about their life and who are ambitious about improving their midlife. Do you want to know the correct theory for losing weight? If you learn the mechanisms of gaining and losing weight, you will be amazed at how easy it is to control your own weight. If you just had a baby, you may be facing changes in your body shape and want to get back your ideal figure as soon as possible. 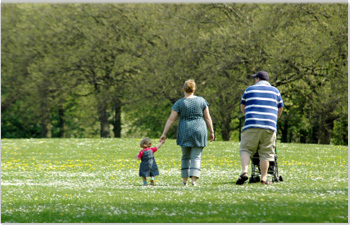 However, it is not easy to start weight control programs while taking care of babies. DietMaster is the solution. It offers you a healthy weight loss program that you can use regularly in your daily life. 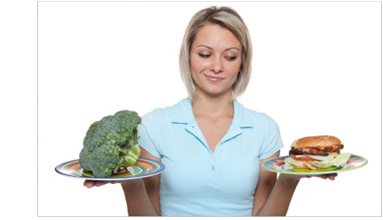 Moreover, you can learn and practice the correct theory to diet and weight loss at home from DietMaster's Online Course. It is a method that is medically and nutritionally beneficial for everyone. Under ordinary circumstances, it is not difficult to lose 2 to 4 lbs a month without extreme diet or intense exercise if we know the mechanisms of weight gain and weight loss. But there are a lot of people who go on incorrect and dangerous diet programs to try to lose more than 10 lbs monthly. 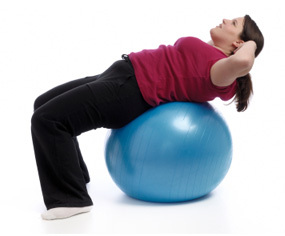 As a result, many individuals develop rebound weight. 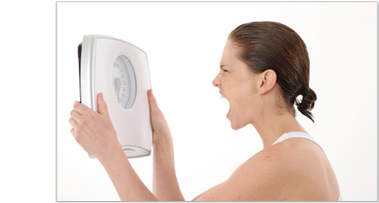 By repeated losing and regaining of weight, your body will have the tendency to gain weight very easily. Some people suffer from serious health problems and even put their lives in danger. DietMaster's Online Course offers a weight loss program without rebound effects. By learning the correct mechanisms of weight control, you can lose weight in a healthy and effective way. Don't worry if you have failed with many other diet and weight loss methods. With DietMaster, you can learn a healthy and effective way to lose weight at your own pace. By knowing the mechanisms of gaining and losing weight, you can surely control your weight while eating regularly. DietMaster is full of useful and practical information about diet and weight loss. Losing excess weight will make you not only healthier but more self-confident. Metabolic Syndrome has become increasingly common all over the world. In the United States, it is estimated that more than 50 million people have this condition. People who tend to develop lifestyle diseases such as blood fat disorders, high blood pressure, diabetes and obesity (called the "deadly quartet",) are at high risk of dying from coronary artery diseases. To prevent these diseases, a balanced diet and adequate amount of exercise are highly recommended. "How do I lose weight?" is a question many people ask. 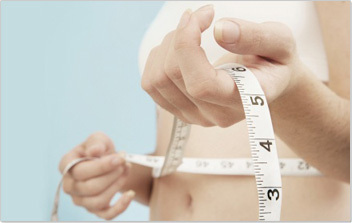 An accurate answer can be provided to those who've learned the correct knowledge about weight control from DietMaster. To achieve a successful diet and weight loss, DietMaster offers information about how to eat well and other weight control methods such as behavior modification. According to the fact sheet of WHO, there are about 1 billion overweight adults globally and 30% of them are obese. For the people who are concerned about their spouse's health and the parents who are conscious about preventing obesity in their children, the correct knowledge about diet and weight control is essential. Learning the right and healthy way to lose weight contributes to your family’s health and happiness as well as to yourself. As there is a saying "You are what you eat," healthy bodies are basically made by eating correctly. By taking DietMaster's Online Course, you can learn the correct information regarding dieting to improve your daily eating habits as well as to protect your family from the risk of lifestyle diseases. The main treatment for diabetes is diet therapy. However, many diabetes patients or their families know little about what kind of meals should be prepared. Usually the patients are told to reduce the calories they take in. By misunderstanding that lowering calories means reducing the amount of food, some diabetic people are led to malnutrition. What is important is for them to learn the correct theory and way of calorie reduction and diet. With DietMaster's Online Course, you will learn the necessary information towards creating a diabetes meal plan that you can put to practice starting today. DietMaster certification courses are originally developed by Japan Diet Academy. The curriculum is designed by Dr. Ohno, a leading authority in the field of behavior modification therapy and obesity research.